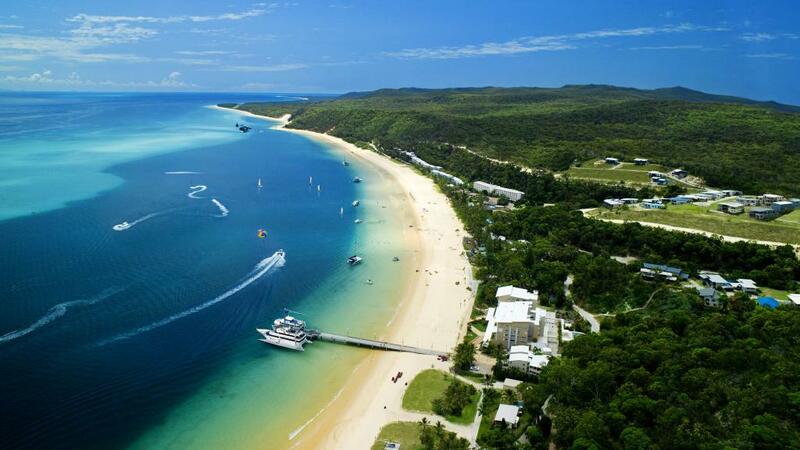 Located just 58 kilometres north east of Queensland's capital, Brisbane, Moreton Island is a large sand island on the eastern side of Moreton Bay. 95% of the island is comprised of National Park making it an ideal holiday destination for four wheel driving, camping, fishing, recreation and whale watching. 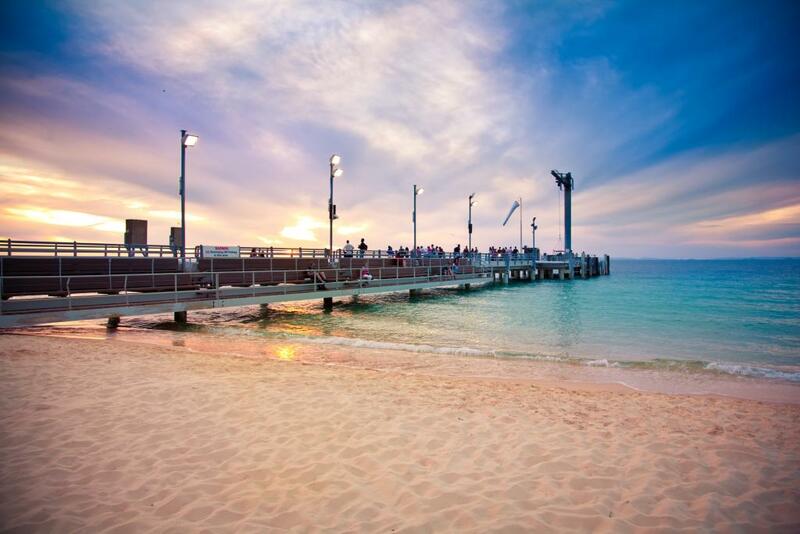 Listed on the Australian Heritage Register, Moreton Island is an unspoilt natural environment with little development to minimise environmental impact. There is a variety of accommodation options available on Moreton Island including everything from back to basics camping to the comfort and luxury of an island resort. Suitable for couples, families and groups of all budgets, Moreton Island accommodation includes spacious hotel rooms, most of which are just 50 metres from the beach and surrounded by lush tropical gardens. 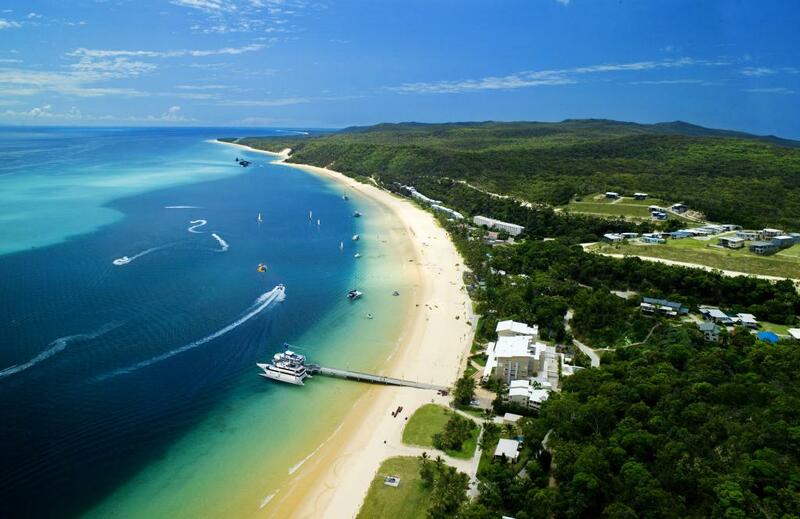 Located on the western side of Moreton Island, the small settlement of Tangalooma is a major attraction of Moreton Island. The former whaling station is now home to a Marine Education and Conservation Centre and is renowned for its amazing dolphin feeding and wreck diving. 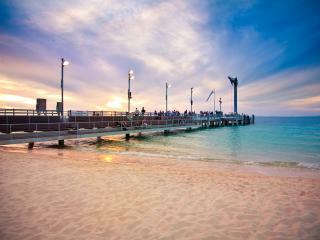 Tangalooma is also the main access point to the island, making it a hive of activity. 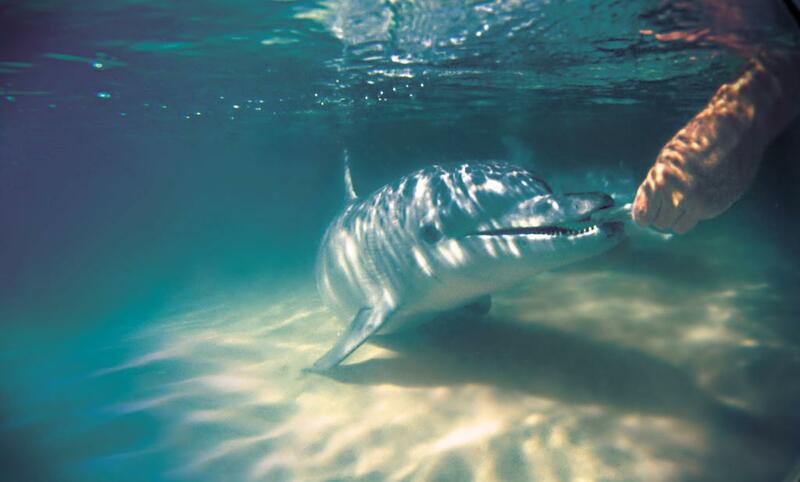 Moreton Island is full of stunning scenery and natural wonders. From the pristine beaches and crystal waters to the refreshing lakes and lagoons, a new treasure awaits around each corner. 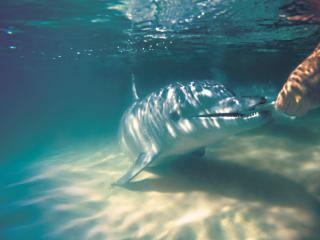 The island is also home to one of the world's highest sand dunes, delicate wetlands and an amazing array of wildlife. This precious island is also renowned as a breeding ground for humpback whales, green turtles and masses of birdlife. For full details about facilities, activities and other travel related information please visit our main site: Tangalooma Island Resort.